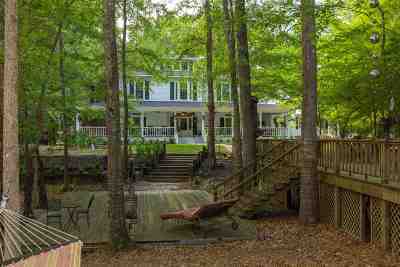 Whether housing your large family, entertaining or possible rental income this is the place for you! 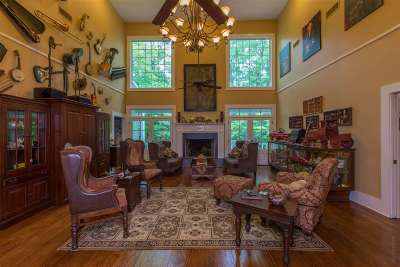 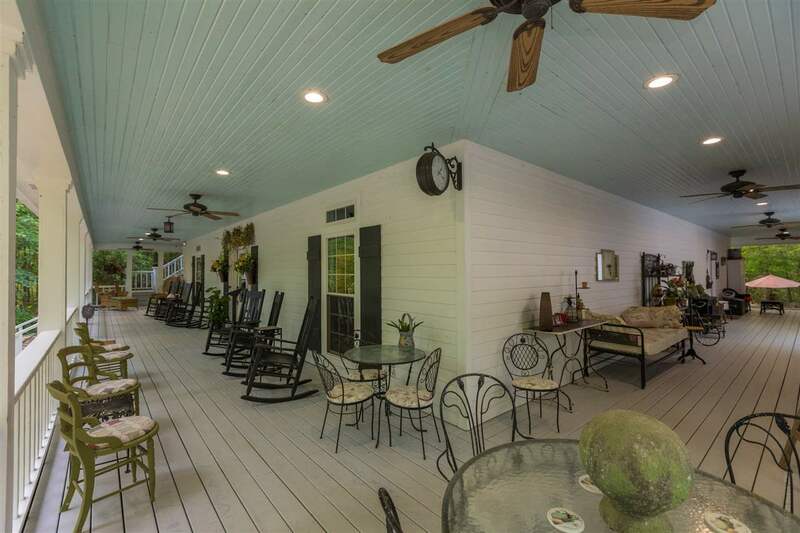 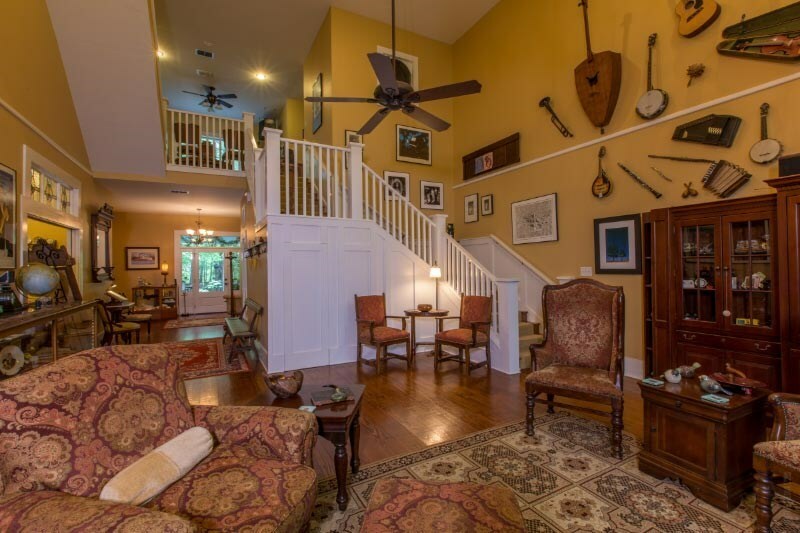 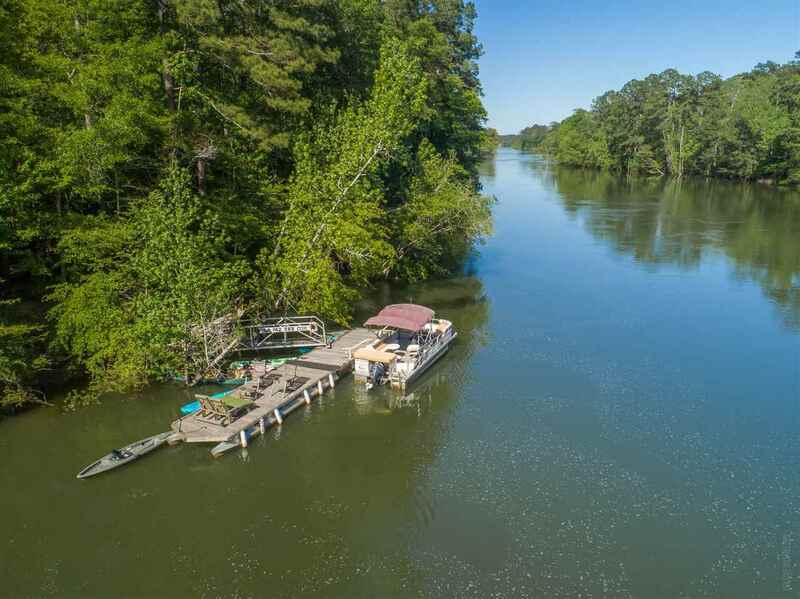 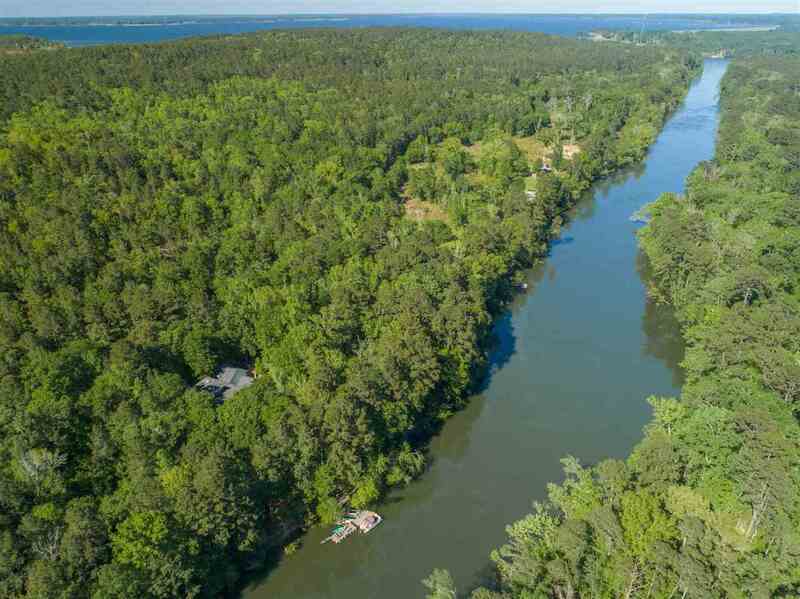 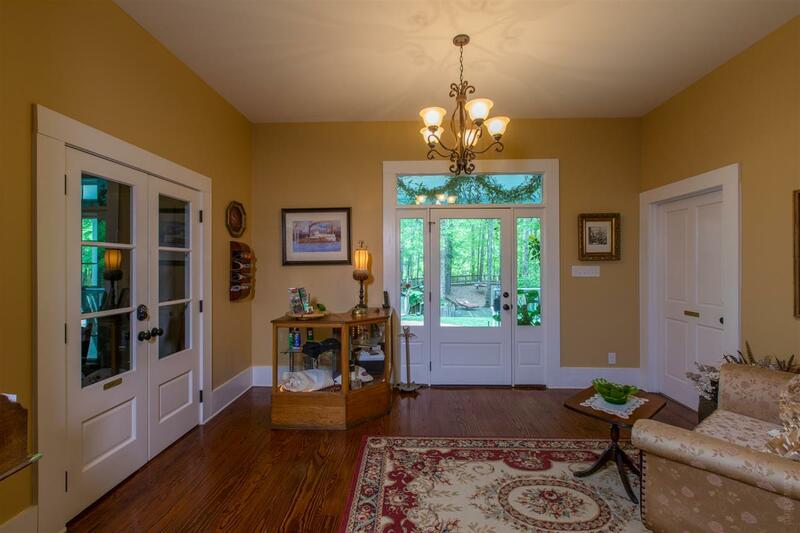 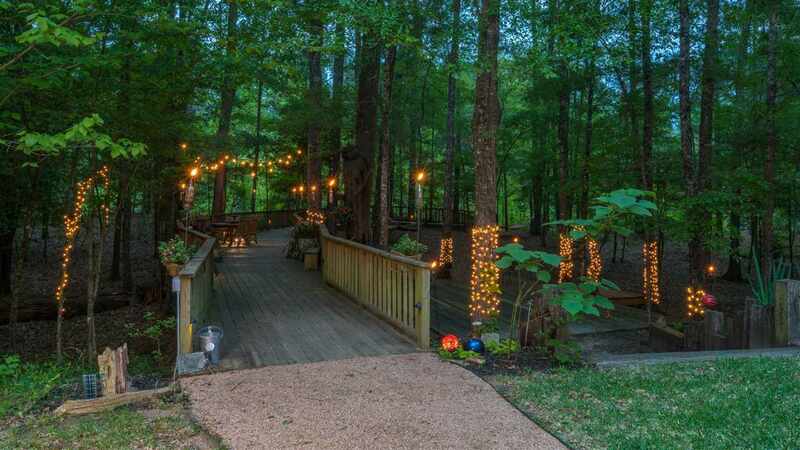 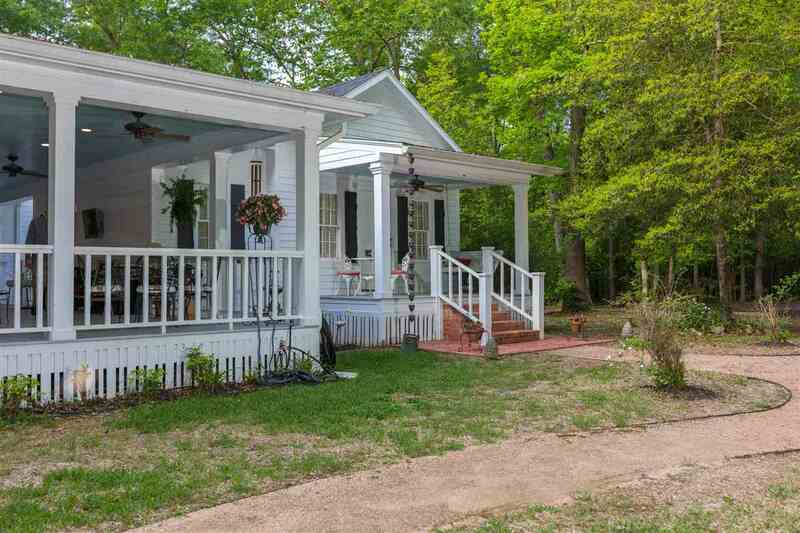 This WATERFRONT modern 1900&apos;s style main home sits on 8.25ac situated along the banks of the Angelina River just 2 short miles from Sam Rayburn Dam. 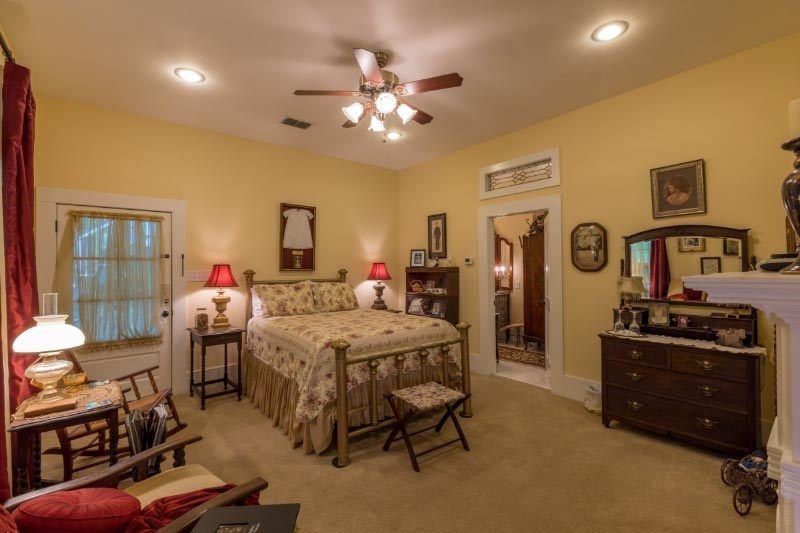 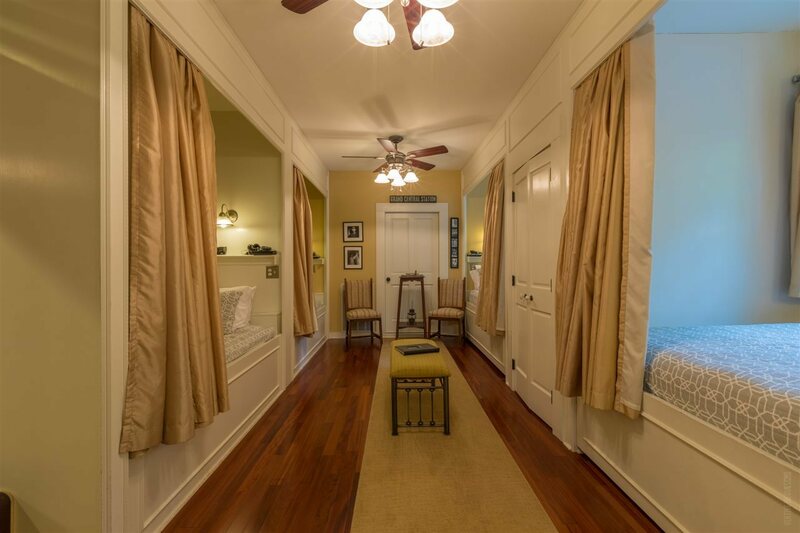 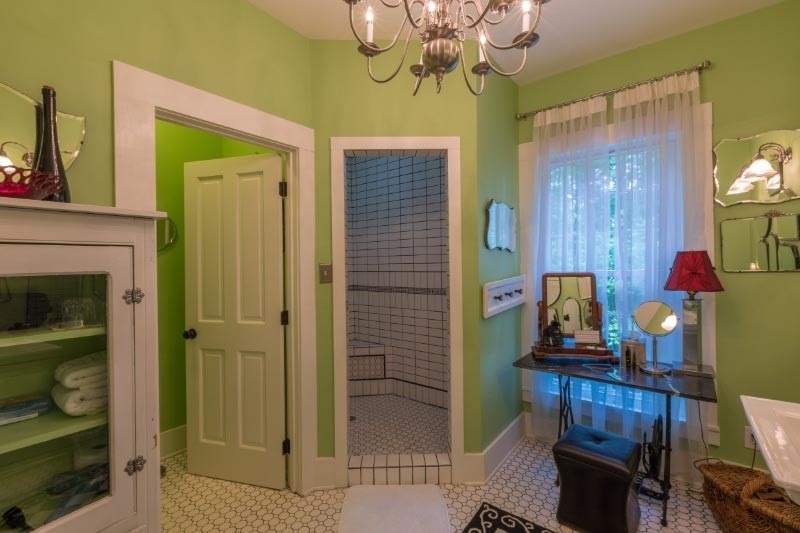 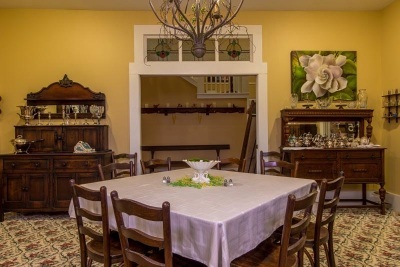 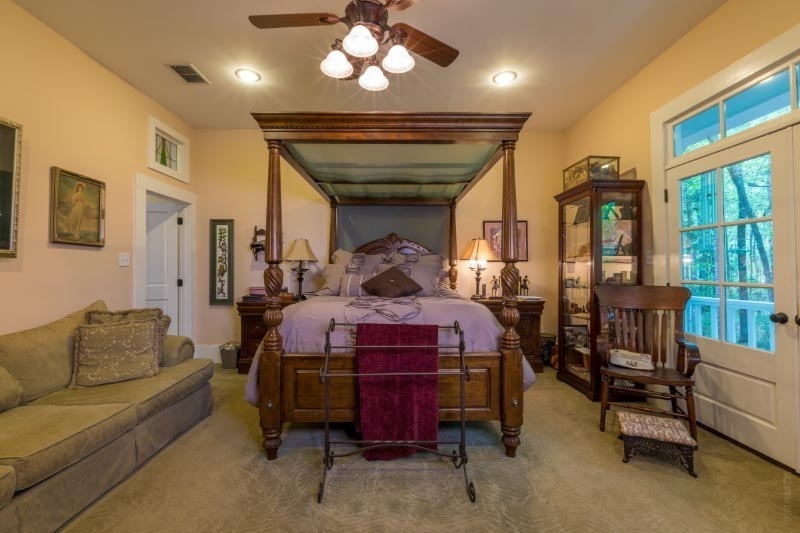 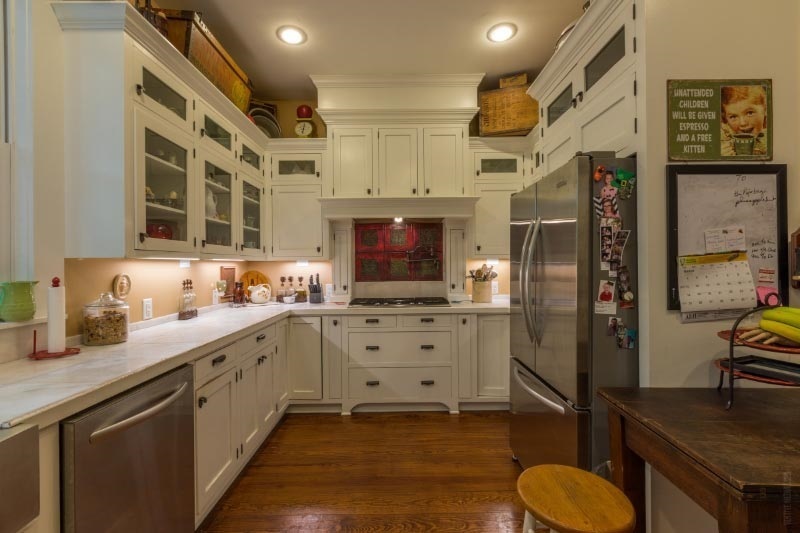 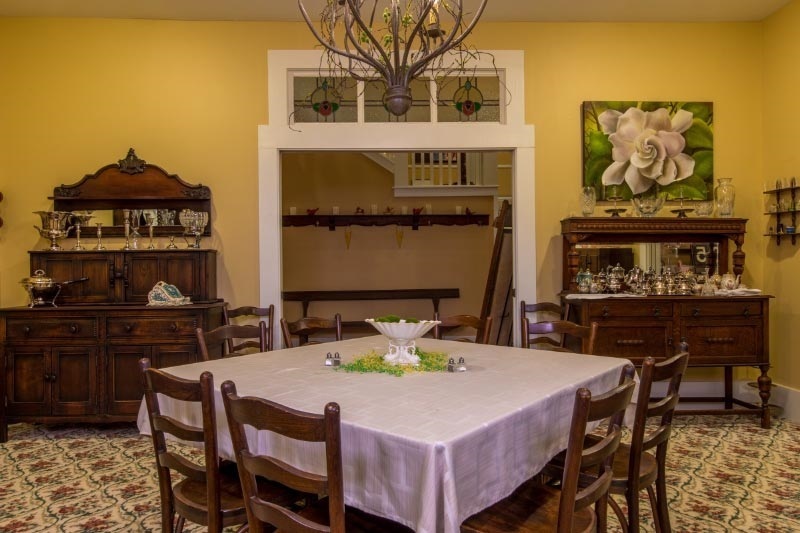 Features of the main home include 2 downstairs master bedrooms, 20ft ceiling in large living area, dining area to seat up to 20, office with built in bookshelves, guest 1/2 bath & kitchen with butler&apos;s pantry that includes appliances as well. 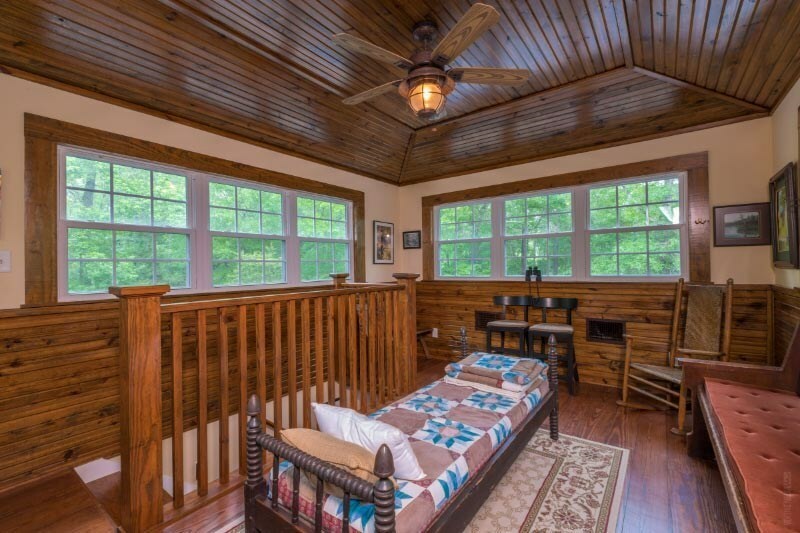 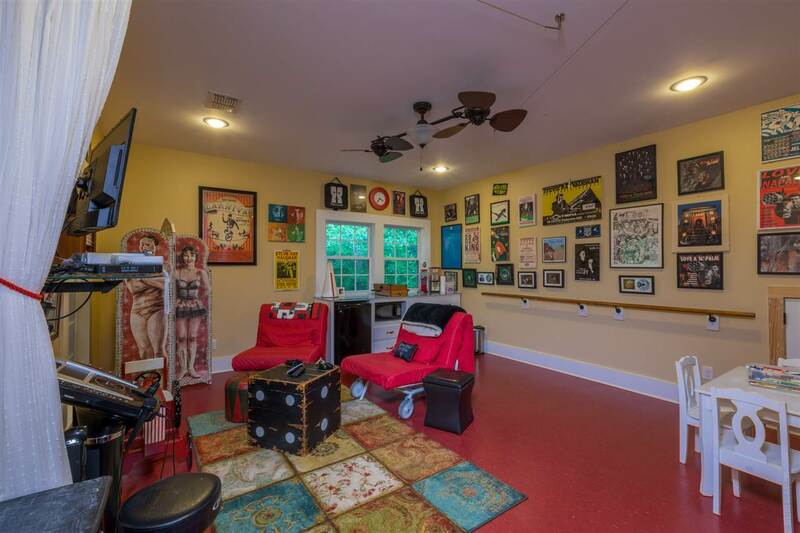 Upstairs you will find a bunk room that host 2 twin & 2 queen beds, full bath, sitting area, craft room, game room & outdoor seating area while the 3rd floor host a viewing area. 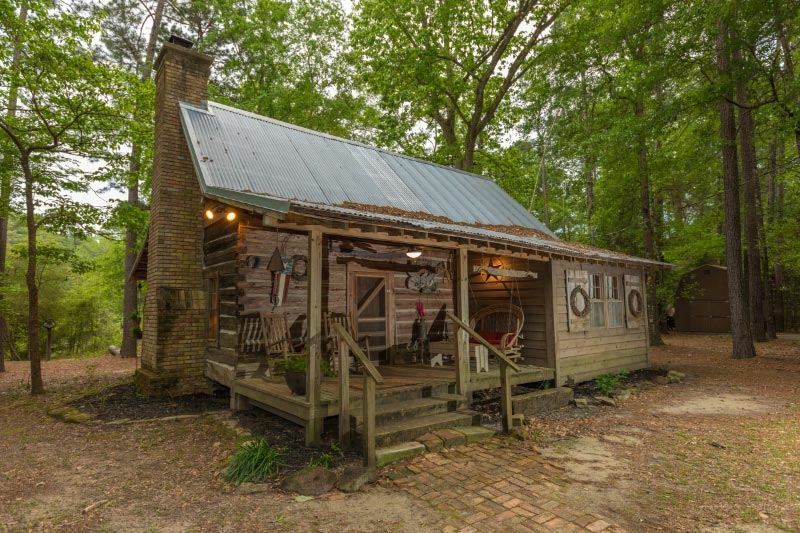 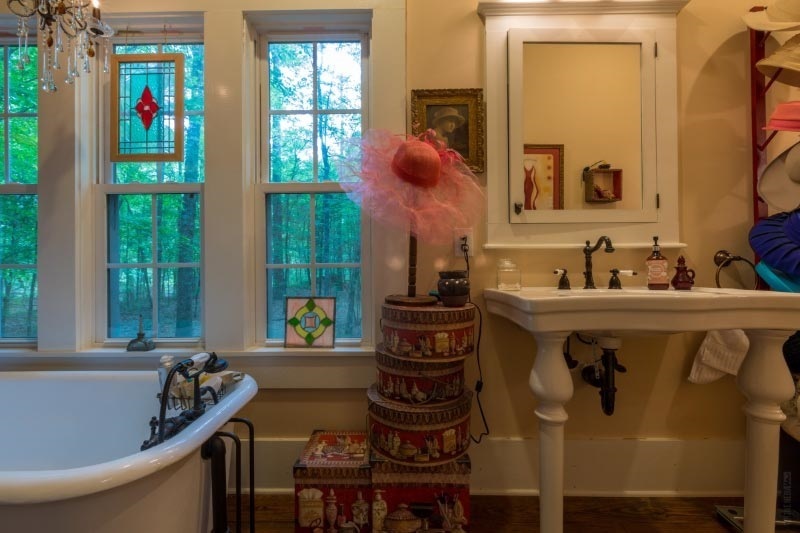 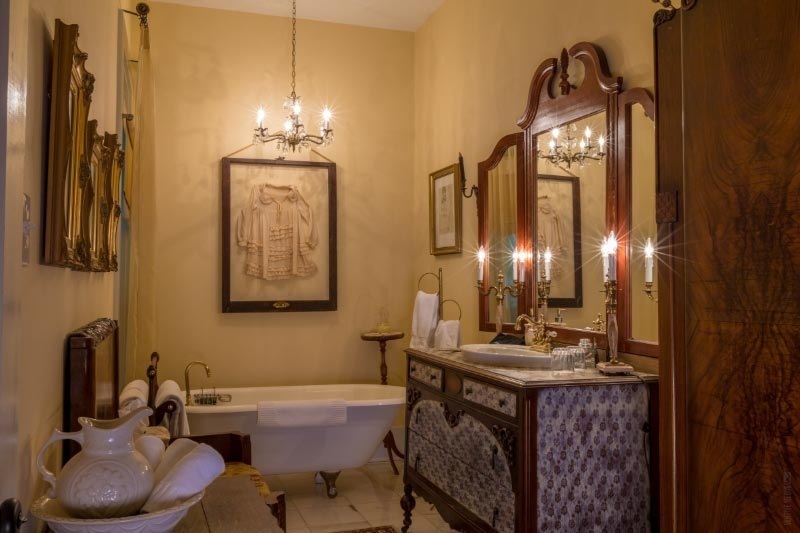 Attached to main house is a guest room with full bath while the 1901 log cabin that sleeps 6 with full bath is a short walk away. 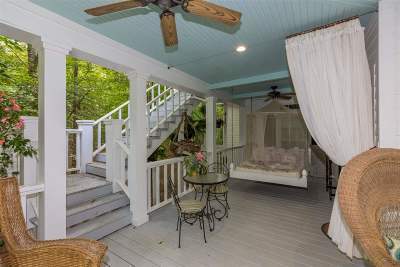 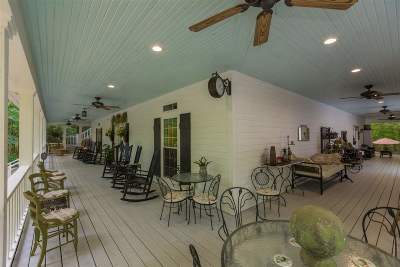 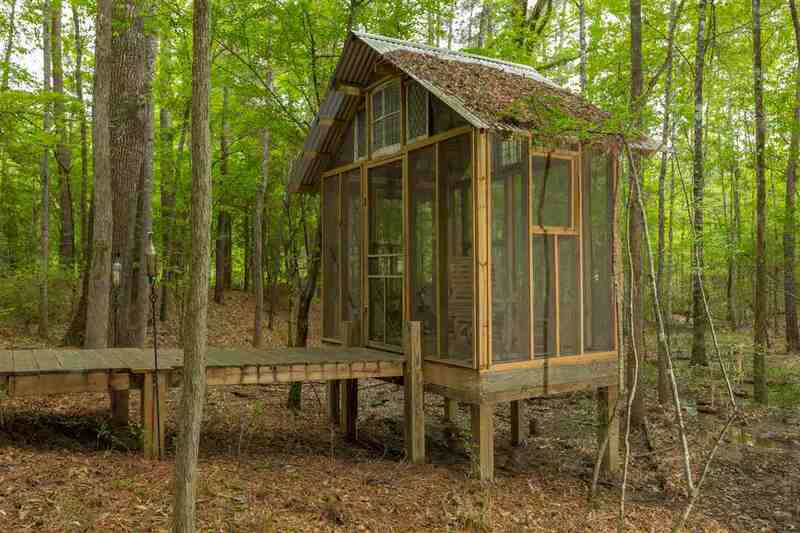 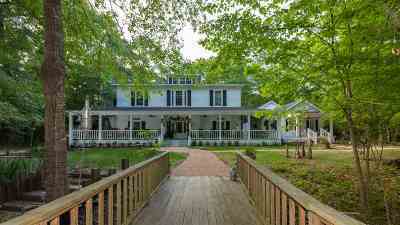 Outdoor amenities include 2 floating docks, 2000sf covered porches, boardwalks, deck & screened in nature viewing area. 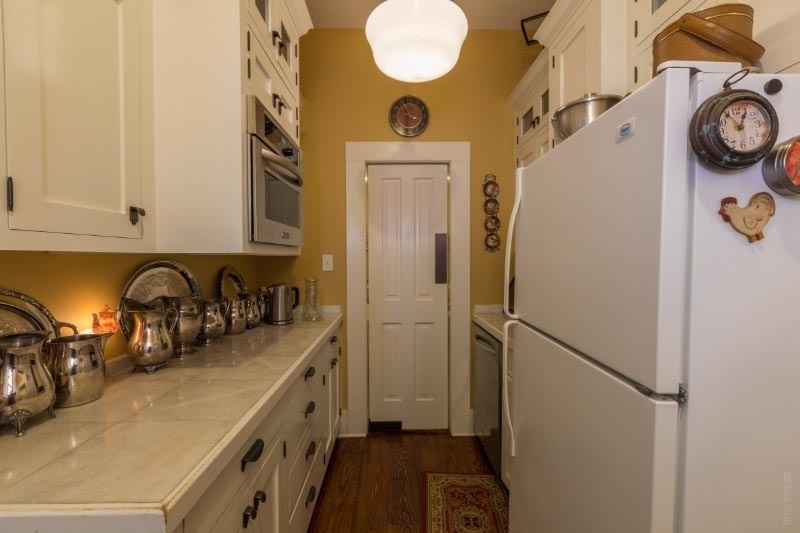 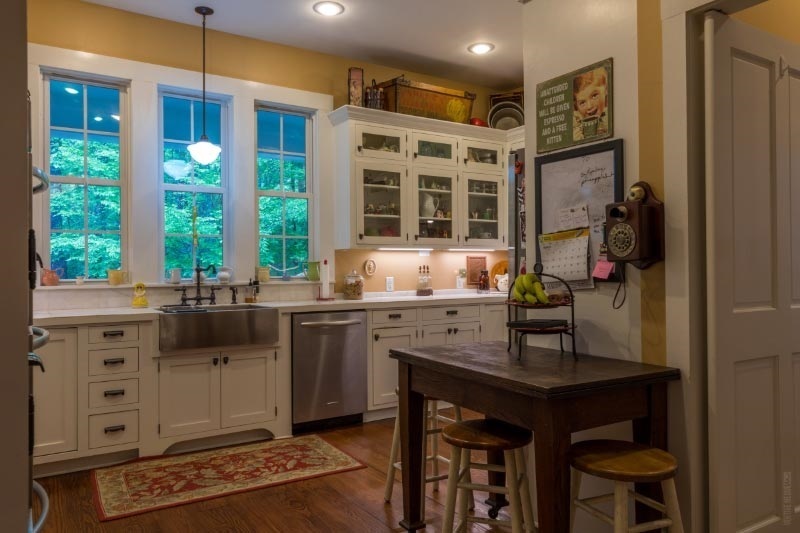 2 car garage, 2 laundry rooms, Tesla charging station...just too much to list!